Anyway, thank goodness that’s all over and I’m sure I’ll never have such a large Library Chicken crash ever again, and pay no attention to the rumbling and creaking noises coming from the large remaining stacks of library books clustered around my bed because I’m sure that’s completely normal and totally not an ominous foreshadowing of the future. Two reading memoirs from two interesting women. 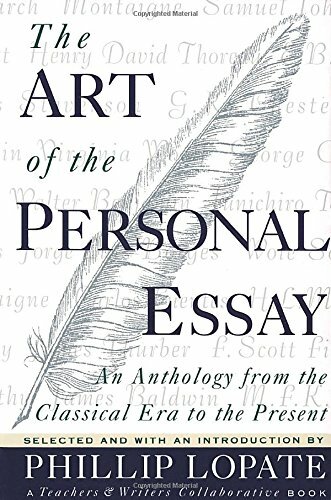 Wendy Fairey, a professor of English literature, is the daughter of Sheila Graham, known in her time both for being a gossip columnist during Hollywood’s “Golden Age” and for being in a relationship with F. Scott Fitzgerald during his final years in California. As a child, Fairey first learned to love books by browsing through the library of classic novels that Fitzgerald had given to her mother long ago. Fairey tells the story of her life as it parallels some of her all-time favorite books, including David Copperfield, To the Lighthouse, and Howard’s End. In comparison, Pamela Paul did not grow up in a household that valued reading, and often felt that she could never get enough books to satisfy her. 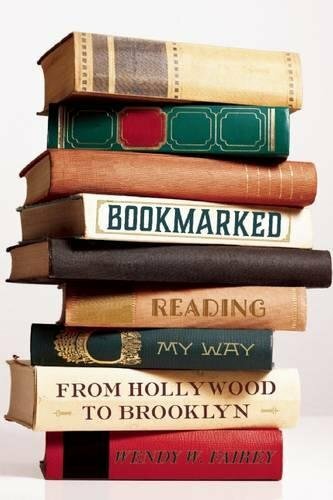 As a high schooler, she started keeping a list of books read — the Book of Books, aka Bob — and this memoir reflects back on her life through Bob and the books that meant the most to her at particular times. Paul is only a couple of years younger than I am, so her list of favorite books in childhood looks very familiar, but beyond the voracious reading I don’t think she and I have much in common. Except, that is, for our joint all-consuming hatred of George MacDonald Fraser’s Flashman, a book that I was tricked into reading years ago when it kept showing up on lists of favorite humorous books (in Paul’s case, a boyfriend made her read it). Flashman merits a chapter in her memoir, in which she exposes it for the racist, wildly misogynistic mess that it is, and Paul will always have a special place in my heart for that alone. More short stories! 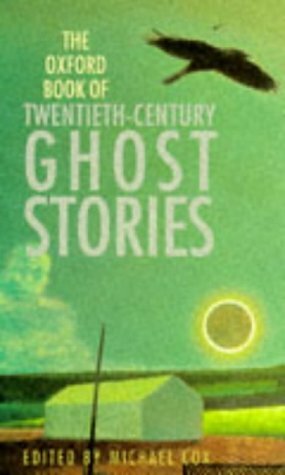 I’ve read several Oxford anthologies at this point and they generally do a good solid job of rounding up a collection of quality stories from (mostly) familiar authors. This 1996 collection takes us from 1910 (E. Nesbit) to 1994 (Jane Gardam), with the likes of Angela Carter, Penelope Lively, and Fay Weldon making appearances along the way. The Alfred Hitchcock collection is one of dozens of short grab-bag anthologies published under Hitchcock’s name in the 60s and 70s for young readers (I certainly gobbled up my share of these from the children’s section of my hometown library). I picked this one up because it had a particular story that we’re going to do in our homeschool class this semester, but beyond that it’s a little bit like buying a lottery ticket and waiting to see what you’re going to get. This one includes a Dorothy Sayers’ standalone mystery, Daphne Du Maurier’s “The Birds” (the inspiration for the film), and a cute little mystery involving a Saint Bernard and starring a husband-and-wife team of amateur sleuths from an author I’d never heard of (but I’ve already ordered a used copy of the first book in their out-of-print series, so I’ll let you know how that goes). Of course, short story anthologies inevitably lead me to authors that I want to read more of, which is how I found my way to these three collections. 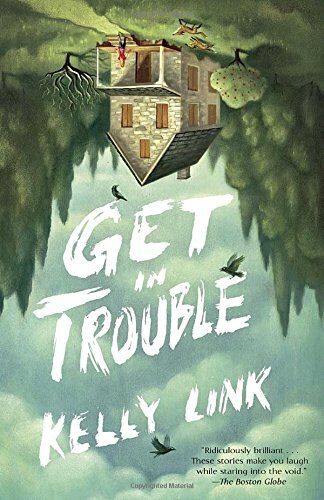 I’ve been hearing about Kelly Link as a talented writer of bizarre and fantastical short fiction for years, and now that I’ve finally read her work I want to track down all the authors and critics and fellow readers who recommended her and say, “Yes, I know you TOLD me to read her, but why didn’t you MAKE me?” I expect I’ll be reading my way through her backlist in the very near future. I had read (and enjoyed) Karen Russell’s novel, Swamplandia!, a few years ago, so I was not surprised that I enjoyed this collection of strange and melancholy tales, about topics ranging from Japanese women literally morphing into silkworms to U.S. Presidents reincarnated as farm horses to, yes, vampires in a lemon grove. Lorrie Moore’s Self-Help doesn’t have the fantastical elements of the other two collections, but she still manages to create her own mini-worlds in this short collection, explaining (among other things) “How to Talk to Your Mother” and “How to Become a Writer.” Each of these short collections is an entertaining and memorable read. 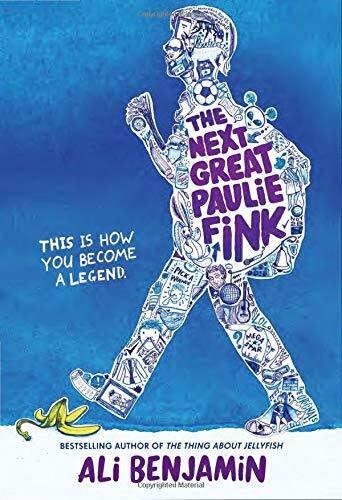 I was on the hold list for a while waiting for this buzzy book, but once I began reading it I realized that it was not what I had expected. The effusive blurbs and reviews had led me to anticipate a sweet, quirky story about a younger (or older) woman who transforms a somewhat lonely life by finding friends (and perhaps romance) and creating an extended if unusual family-of-choice. 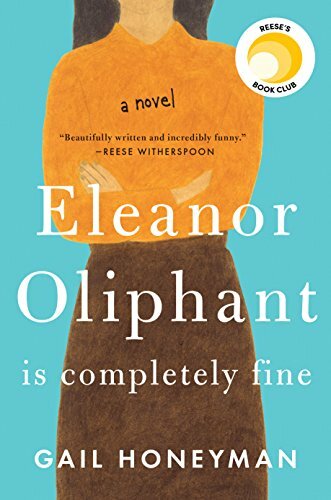 I LOVE books like that (read Elinor Lipman for some good examples) but a few pages into this one I was thinking that Eleanor has got a lot more problems (and can be a lot more annoying) than I would have thought. As it turns out, she has a very dark backstory, which is revealed over the course of the book (though never in detail), making her transformation more about survival than superficial change. Once I adjusted my expectations, I raced through to the end of the book, and I will definitely be picking up Honeyman’s next novel. Somehow I missed Vonnegut as a younger reader. I’m not sure how. As a committed reader of science fiction I was always seeing his name as one of our “respectable” sf writers (a category of two, as I recall, consisting only of Vonnegut and Ray Bradbury), but I just never got around to reading anything by him beyond a few famous stories like “Harrison Bergeron.” It’s past time for me to remedy that, so I’ve begun with his first novel, Player Piano, set in a near-future world where managers and engineers rule the world in the name of greater efficiency and greater profits, and most of humanity has been mechanized out of a job. (It’s an Ayn-Randian utopia written as a Vonnegut dystopia.) Vonnegut’s writing drew me in right from the very beginning, though the world that he builds is not very complete or believable. 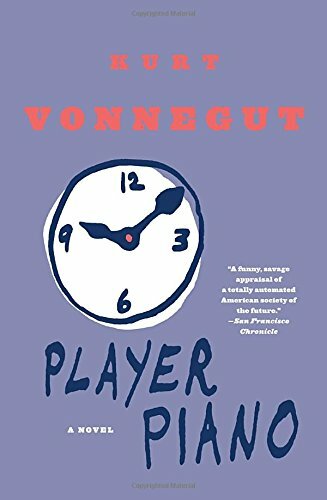 More upsetting was the realization that Vonnegut’s world, at least in this novel, is almost completely free of women (except as wife-accessories) and people of color; essentially it felt like a novel written by a white man for white men about white men screwing over other white men, which made it a little hard for me to get into. I generally think of Vonnegut as a compassionate and deeply humane man, ahead of his time, so perhaps my expectations were a little too high when it comes to his treatment of issues around sexism and racism. That said, I’m looking forward to continuing my Vonnegut odyssey. Books 4 and 5 in the Touchstone trilogy (just go with it), a self-published science fiction YA series. The trilogy that preceded these “extra” works, about an Australian teenager named Cass who finds herself suddenly in another world where she is fortunately rescued by super-hot teenage psychic space ninjas, was a very fun read and I have to love any author who dares to title her work Gratuitous Epilogue. As foreshadowed, the fourth entry in the series has very little plot, instead devoting itself to Cass’s happily-ever-after life of weddings, babies, and home decor. 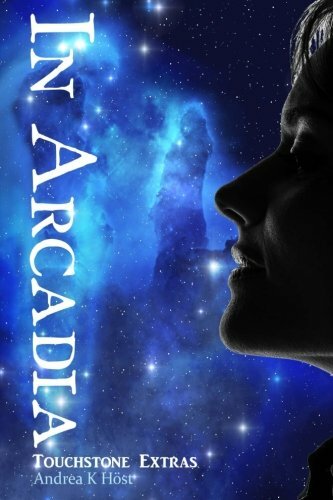 In Arcadia switches narrators to follow Cass’s mom, newly immigrated to Cass’s world, and her romance with the older leader and mentor of the previously mentioned super-hot psychic space ninjas. I’m not much of a romance novel reader, so I may have skimmed here and there, but both “extras” are entertaining and fun reads, in part because Cass and her mom are both huge science-fiction/fantasy/gaming/anime nerds and references to all things nerdy and wonderful abound.